When visiting France the first destinations you hear of are Paris, Nice, Normandy, Bordeaux, etc. Unfortunately it is becoming increasingly rare to hear that someone has ventured to Marseille. Why? As the second largest city in France it is bubbling with opportunities and gorgeous scenes along the Mediterranean. 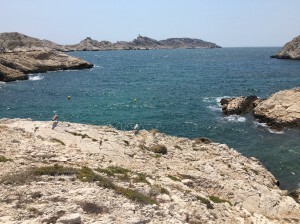 If it is becoming increasingly rare to hear of someone visiting Marseille, then why did I choose to venture there? Perhaps you have heard of the Count of Monte Cristo by Alexandre Dumas. 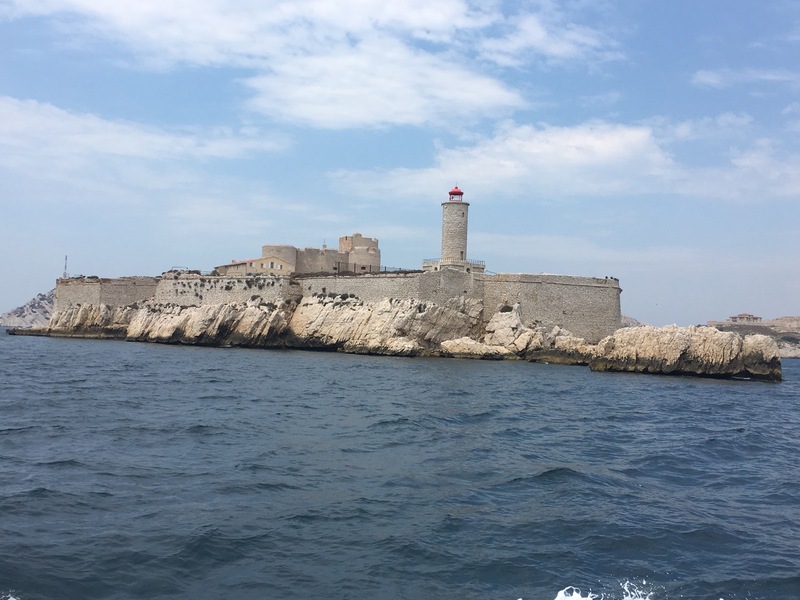 This title remains to be one of the most well-known works in literature and part of its plot occurs in Marseille and the infamous Chateau d’Îf right off the shores of Marseille. Since I had read the book in middle school, to visit Marseille had been on my bucket list; on this trip I finally marked the task off my list! I was able to explore Marseille’s Old Port, take a boat to the Chateau d’Îf, and visit another island for some time to relax on the rock beaches and swim in the Mediterranean; not to mention visiting the Notre Dame de la Gare and the Palais Lonchamp. Marseille was more than I could have ever hoped for! It may have been a silly middle-school bucket-list wish that led me to Marseille, but it was one of the best decisions I made while abroad. My time in Marseille was nothing short of a dream. To describe the experience in one word would be ‘mesmerizing’, but even that could not fully capture the beauty of the city, the clearness of the sea, or the layout of the land and islands that is truly picturesque. Marseille is a mixture of a big city with the charm of a small town by the sea, perfect for any traveler looking to experience the Mediterranean in a new way or for the very first time! This entry was posted in Uncategorized by smtree01. Bookmark the permalink.